Home Queen Philippines Pageant Transpageantry Queen Philippines Pageant 2017 is On! Queen Philippines Pageant 2017 is On! Cebu-based beauty pageant for transgenders is on! 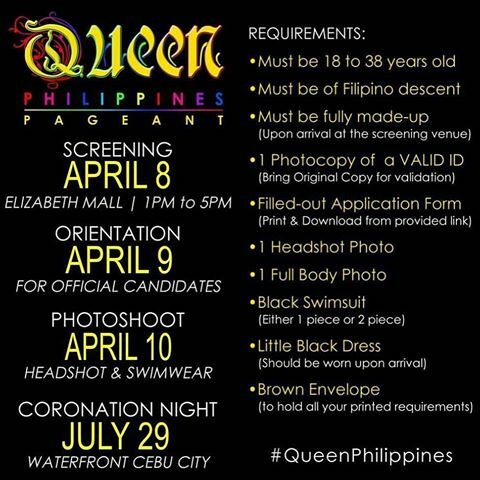 Queen Philippines 2017 pageant will be held on July 29, 2017 at Waterfront, Cebu City. Leaded by renowned Designer Cary Santiago, Queen Philippines 2017 expected to be the most extravagant beauty contest for Transgender women in the Philippines. 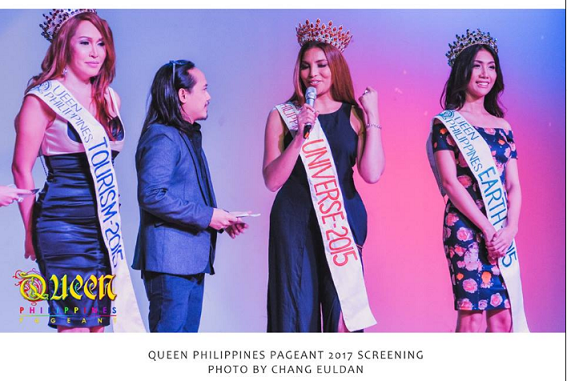 More than 100 transwomen auditioned during the pageant's pre-screening held last April 8 at the Elizabeth Mall in Cebu. 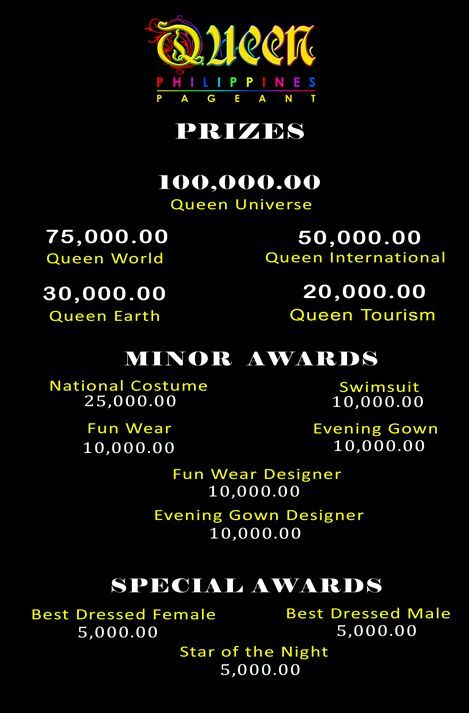 Lavish prize packages await winners of this year's Queen Philippines Pageant 2017.